#AIRetc Artists give Lee Miller Talk at Scottish National Gallery (Tomorrow) – Contemporary Art ETC…..
Coinciding with the final week of the Lee Miller and Picasso Exhibition at the Scottish National Portrait Gallery in Edinburgh #AIRetc Artists Julie Duffyand Hayley Matherswill present their collaborative practice inspired by the life and work of Lee Miller. 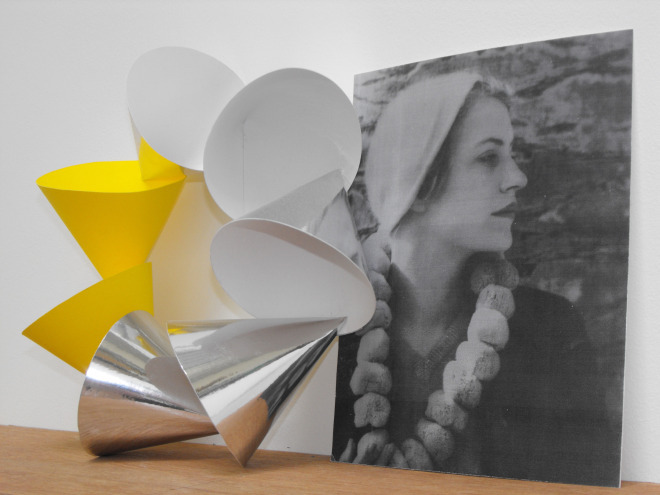 By using the Penrose Collection at the Gallery of Modern Art and drawing from biographies of Miller and her peers, they have built up an image of her life and the context which inspired her photography. Over the past year, the artists have hosted a series of dinner parties to celebrate her life and discuss her work. The dinners have been inspired by recipes created by Miller and have allowed the artists to share their research.